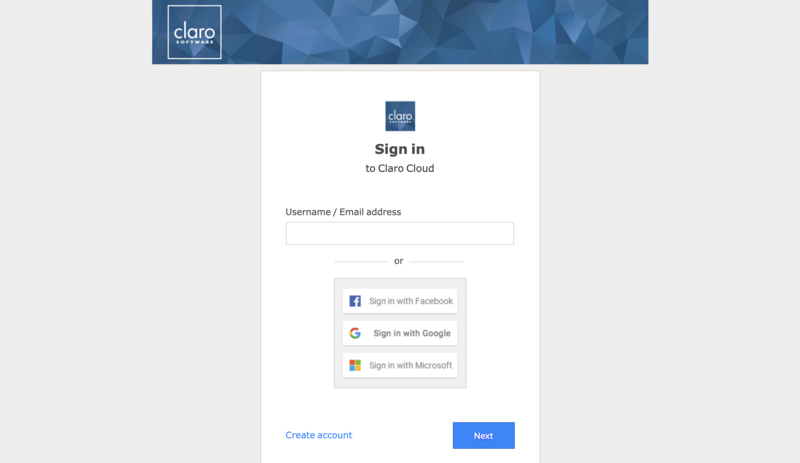 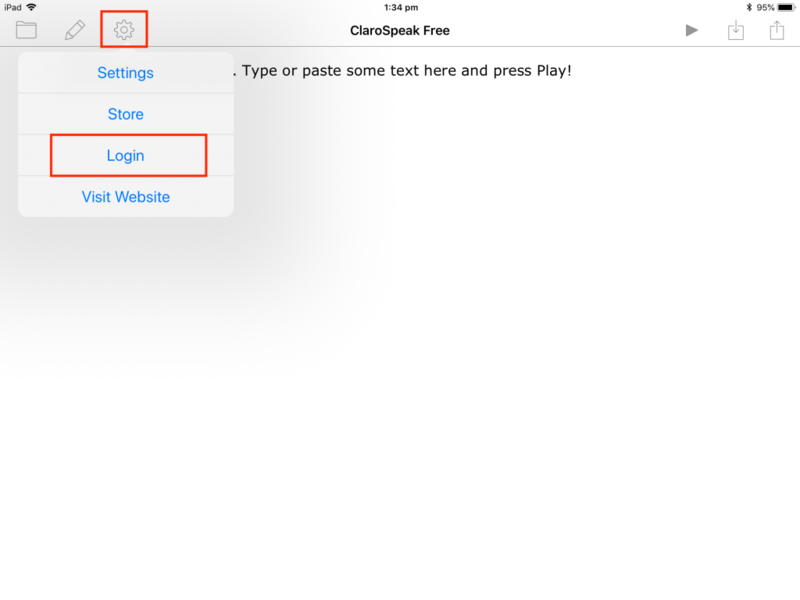 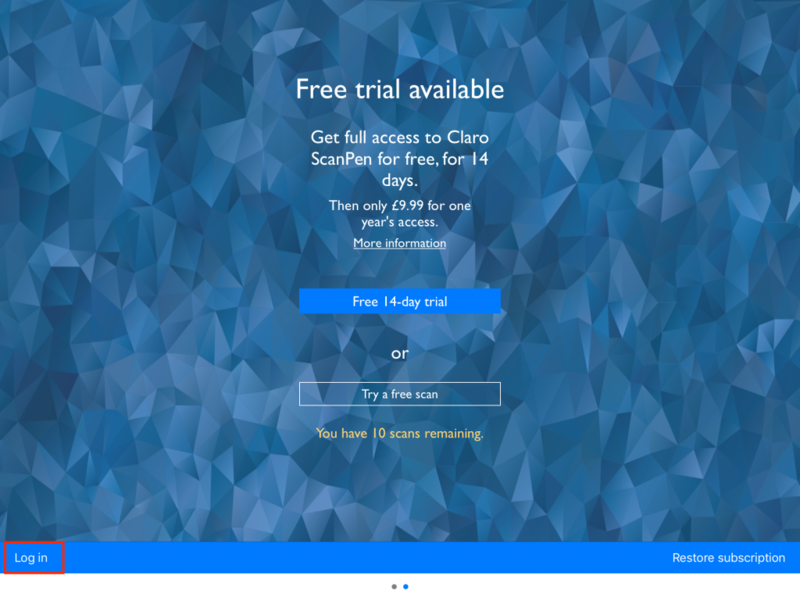 Download and print the PDF version of this guide here: Unlocking iOS Apps with ClaroRead. 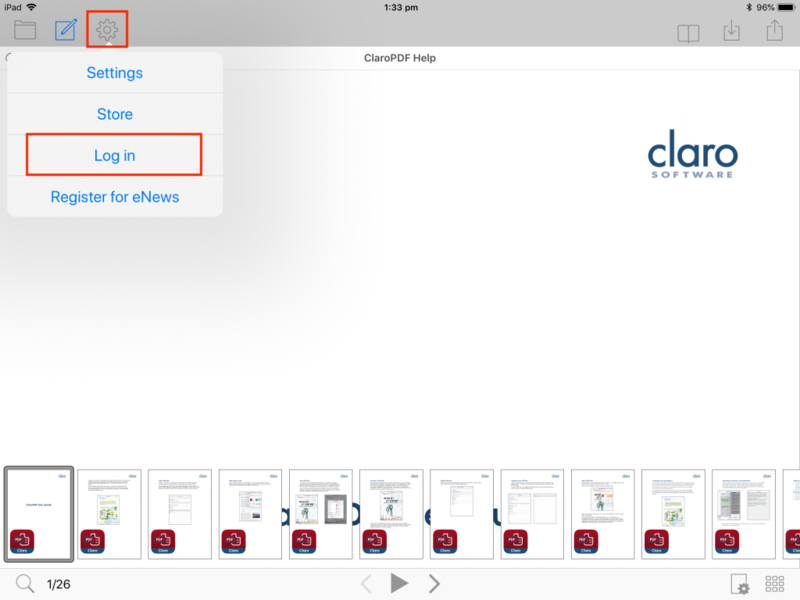 On your iPhone or iPad, search the App Store for our free apps – ClaroPDF, ClaroSpeak and Claro ScanPen Premium. 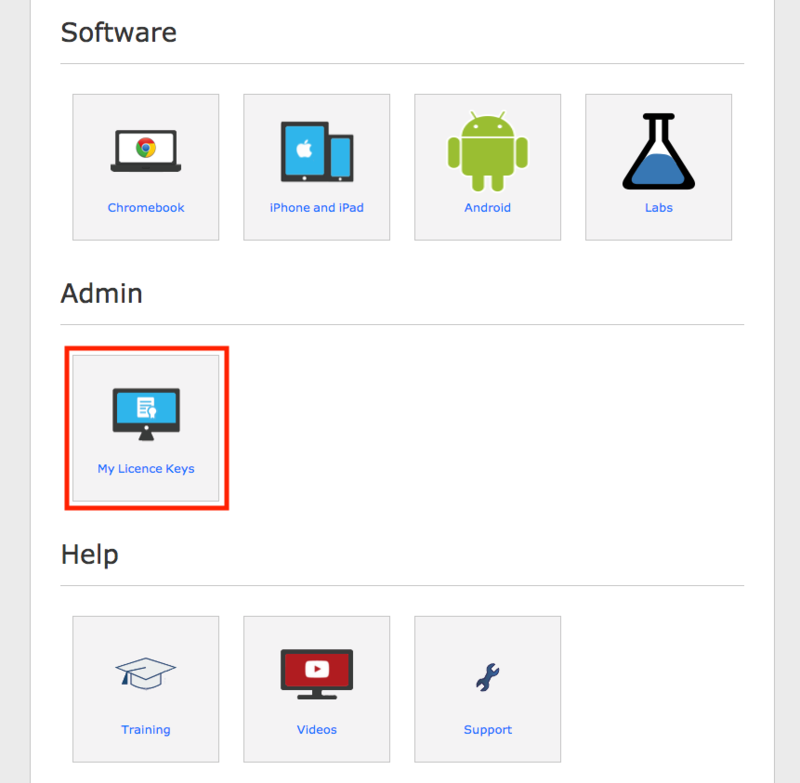 Install these onto your device.